The U.S. Department of Agriculture has teamed up with University of Tennessee AgResearch and the Missouri Agricultural Experiment Station to produce a new soybean germplasm line. JTN-4307 exhibits good yield potential and a broad resistance to multiple soybean cyst nematode populations, researchers said. One participating researcher says the new line could be a strong conventional soybean for mid-south producers. 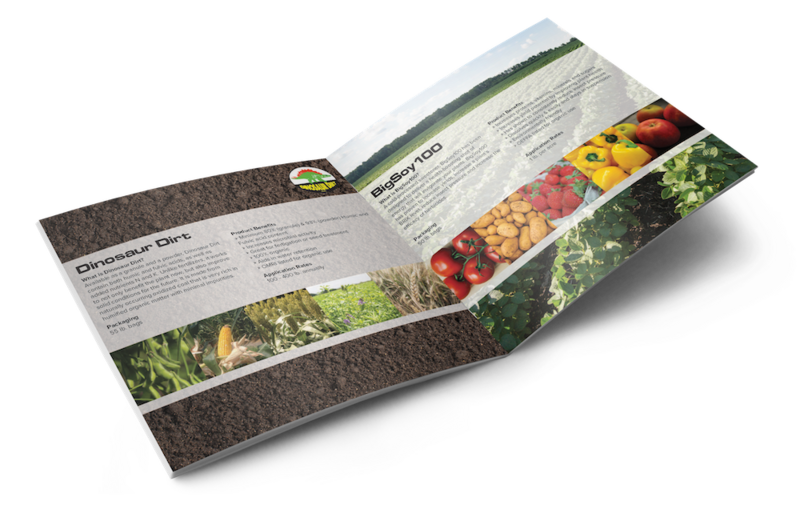 The seed will be available for research purposes, including the development and commercialization of new cultivars. The U.S. Department of Agriculture has teamed with University of Tennessee AgResearch and the Missouri Agricultural Experiment Station to produce a new soybean germplasm line. JTN-4307 is a conventional soybean that exhibits good yield potential and broad resistance to multiple soybean cyst nematode populations, including reniform nematodes and Southern root knot nematode. The new line also provides resistance to fungal diseases, especially Frogeye leaf spot (FLS), stem canker and charcoal rot. Based on data averaged across 28 locations from 2008-2012 (except 2011) in the USDA Uniform Soybean Tests, JTN-4307 produced 48.4 bushels/acre (bu/a). 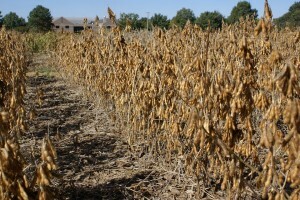 In the Tennessee Soybean Variety Performance Tests in 2012, JTN-4307 produced seed yields of 55 bu/a. JTN-4307 is resistant to SCN Races 2, 3 and 14; FLS, reniform nematode and stem canker. It exhibits moderate resistance to charcoal rot as well as Phomopsis Seed Decay under normal harvesting conditions. Currently, soybean cultivars with combined resistance to SCN, FLS and other fungal diseases are not readily available. Participating researchers from Tennessee include Dr. Fred Allen, director of variety trials for the UT Institute of Agriculture, along with Arelli and Dr. Alemu Mengistu, both of the USDA-ARS, Crop Genetics Research Unit located at the West Tennessee AgResearch and Education Center in Jackson. 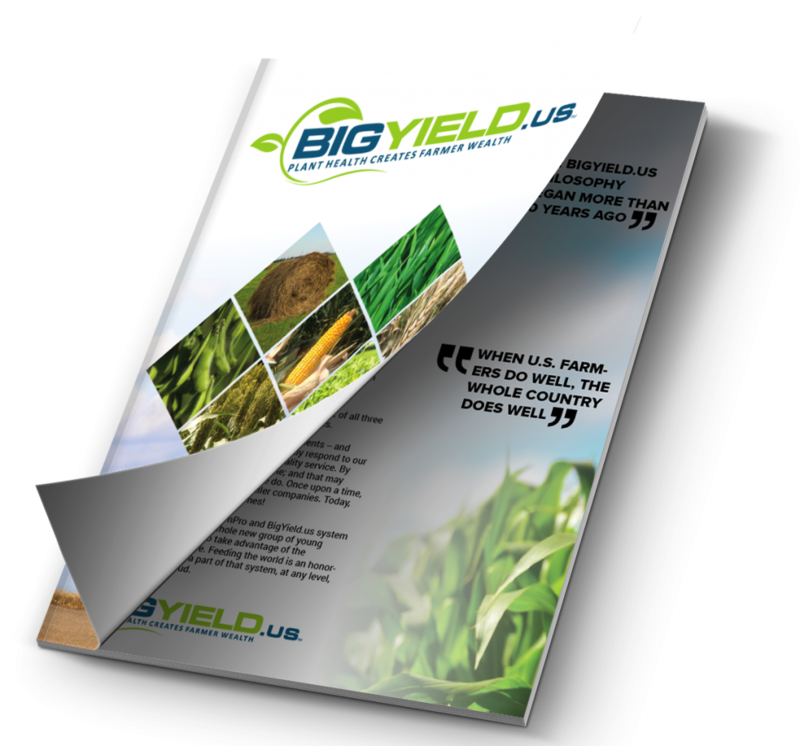 Seed of this release will be deposited in the National Plant Germplasm System where it will be available for research purposes, including development and commercialization of new cultivars. It is requested that appropriate recognition be made if this germplasm line contributes to new germplasm or cultivars. Arelli can be contacted for more information at Prakash.Arelli@ars.usda.gov. UT AgResearch, a division of the UT Institute of Agriculture, operates 10 outdoor laboratories at strategic climate and topographic locations throughout the state. In addition to its agricultural research programs, the UT Institute of Agriculture also provides instruction, research and public service through the UT College of Agricultural Sciences and Natural Resources, the UT College of Veterinary Medicine and UT Extension offices in every county in the state. Next: Biologicals Q and A – Don’t Biologicals Already Exist in My Soil?